November 29, 2016 marks GivingTuesday, a global celebration of philanthropy and an opportunity to give back to the causes you care about. 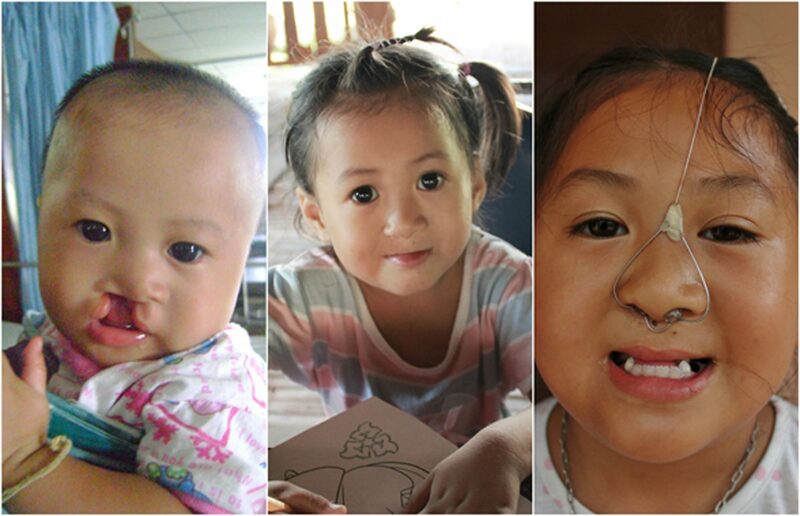 This GivingTuesday, you can help provide life-changing care for a child born with cleft lip and palate. That means not just supporting a cleft repair surgery but long-term care that helps patients through every step of their journey from speech therapy to dental care to nutrition counseling and much more. The cost of one treatment, such as a speech therapy session or hearing assessment typically costs between $20-50 and for approximately $20/month for one year, you can support the cost of surgery and long-term care for one child. This GivingTuesday, consider giving the best possible gift to a child born with a cleft – the chance to enjoy their childhood and grow into healthy, happy, confident adults.